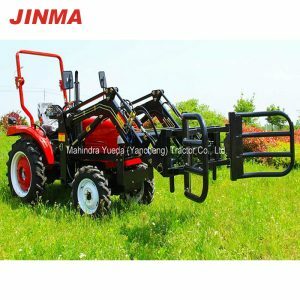 JINMA offers a broad range of tractors from 16 HP to 125 HP. 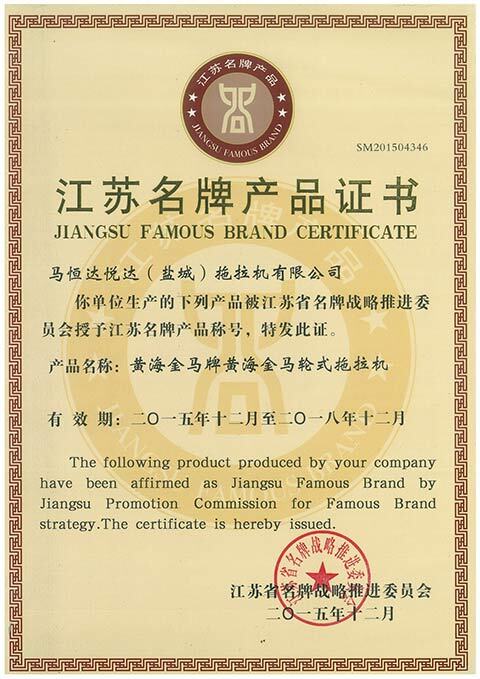 The brand is present in more than 100 countries and areas across five continents. 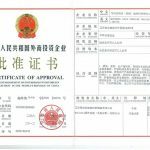 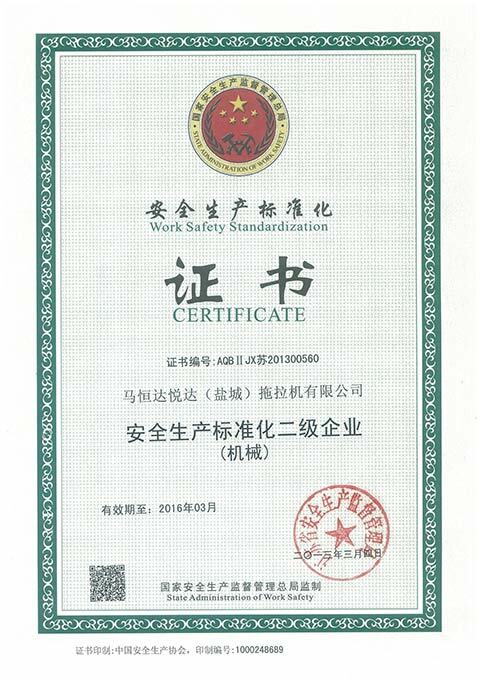 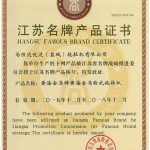 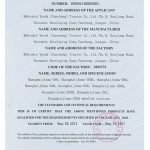 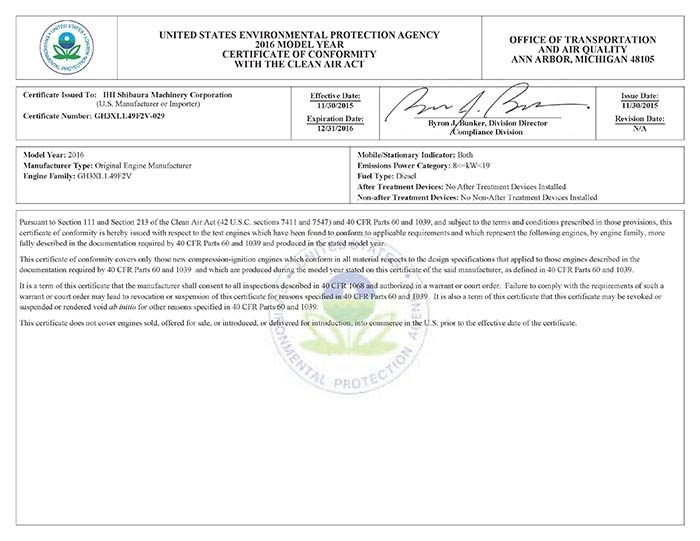 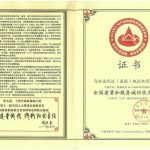 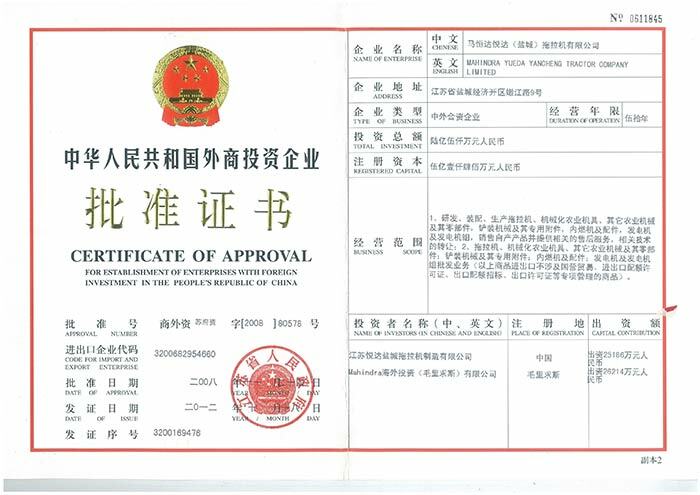 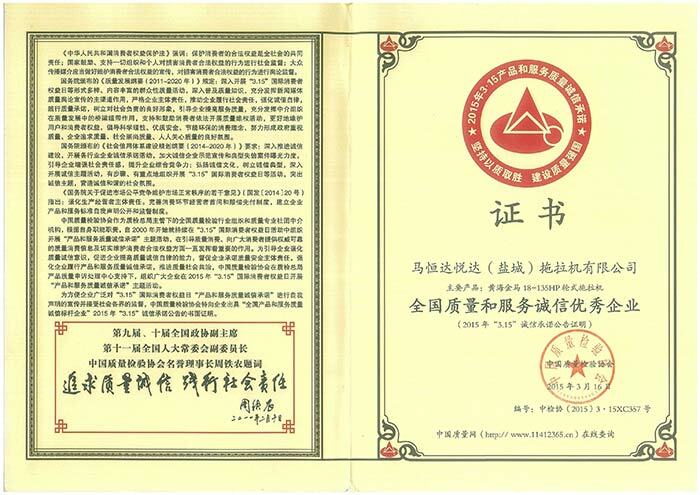 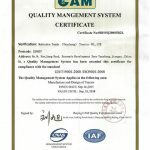 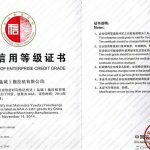 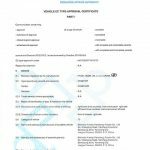 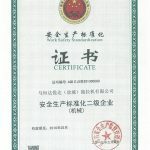 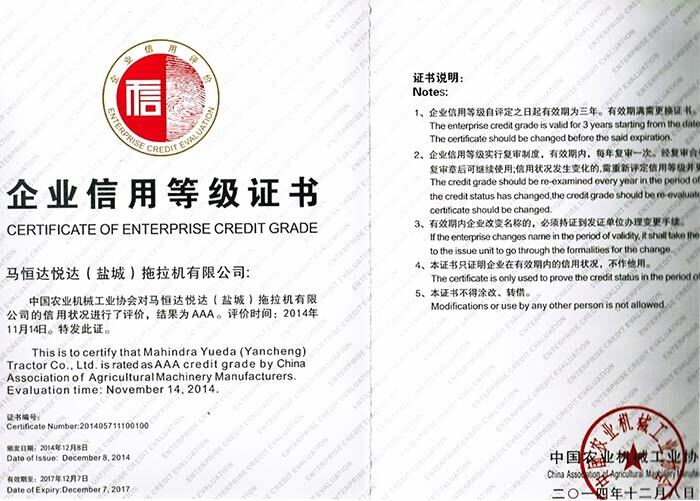 The series tractors are approved by OECD and the main range of tractor already got E-MARK Certificate. 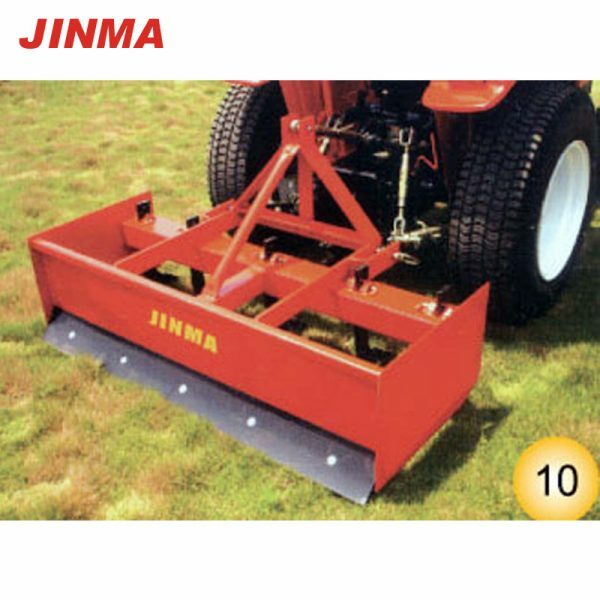 JINMA offers a wide choice of features across the full range of tractors. 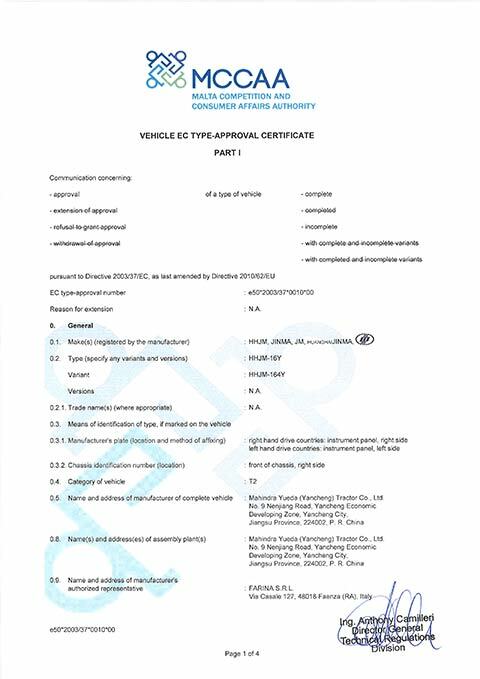 Power steering, 2WD/4WD options, Cabin, Roll Over Protection bar, canopy, Choice of tyres i. e turf tyres, industrial tyres, High lug tyres are available across the range. 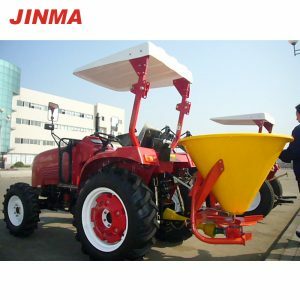 JINMA owns the range of features, makes it one the most suitable tractors for a host of applications. 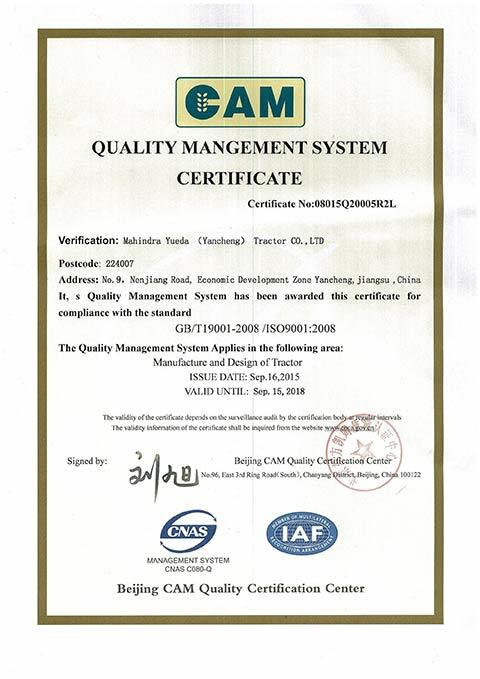 The tractors are suitable for garden applications, hobby applications, wet & dry land applications, transportation in plain or hilly areas. 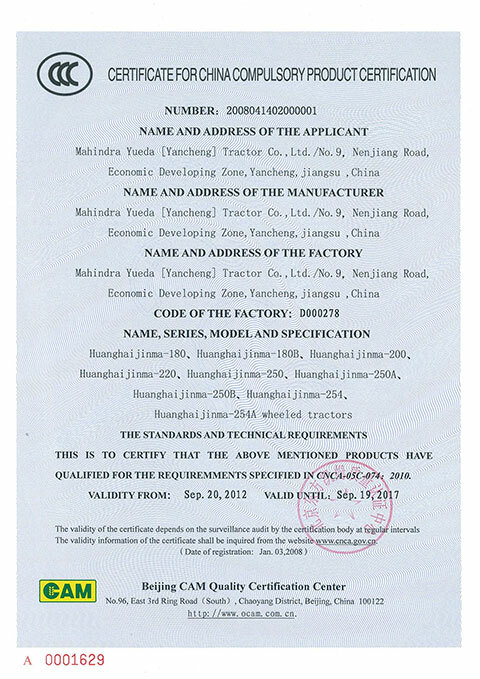 JINMA offers the backed up by trained manpower, spares parts & service supports at the nearest distribution point in all the countries. 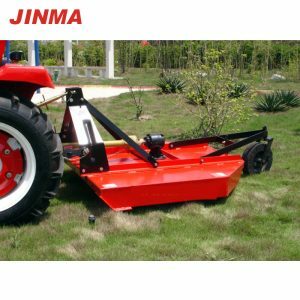 The JINMA brand of tractors are being built to give a totally satisfying experience to the customers.